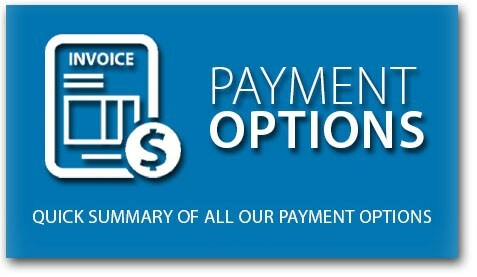 We accept a variety of different payment types. the way your business or department operates. 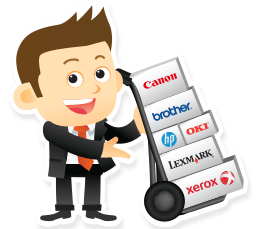 Need additional information or looking to be setup on terms? Yes, we accept all major credit cards & debit cards such as Visa, MasterCard, American Express, Discover, Diners. Billing address must be within the US as we do not currently accept international cards. We accept Govnt' purchase cards, procurement cards, "P" or "GPC" cards, and SmartPay. addition to K-12 and higher Education. We also offer net terms to select / qualified business accounts. Yes, we offer Paypal as a payment option at checkout.. Yes, we accept checks. Typically we'll just maintain a credit card on file for your account.